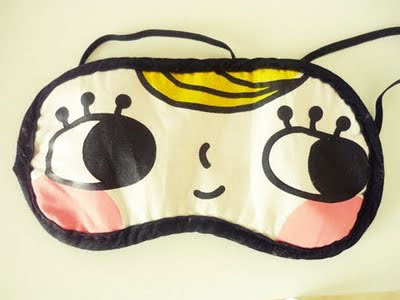 If you have been using the regular sleeping mask then perhaps its time for a change! 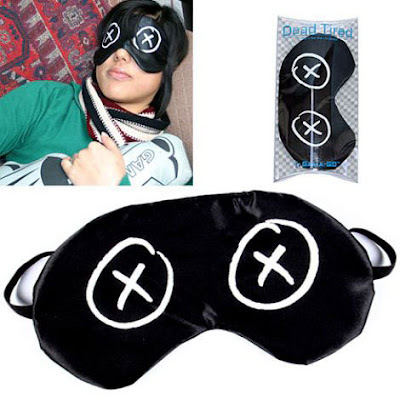 If you are among those who would like to take a nap on trains, buses and airplanes or for that matter even at home or office, then by selecting a proper mask you can send in a message. 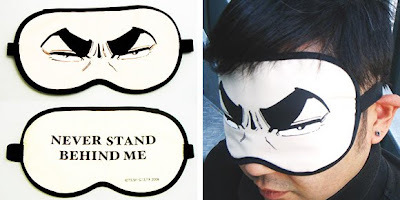 It can be an expression to amuse those around you, or you can look cute and adorable with those wide animated masks, or even choose to be unapproachable. 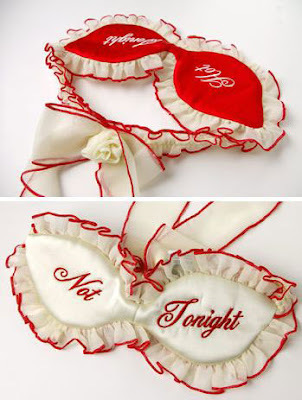 What's your choice? 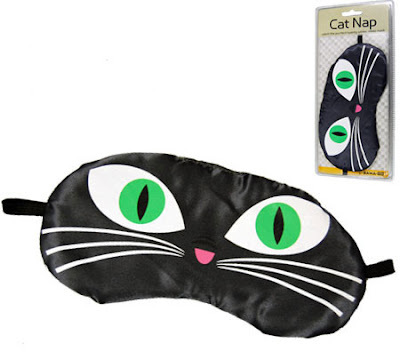 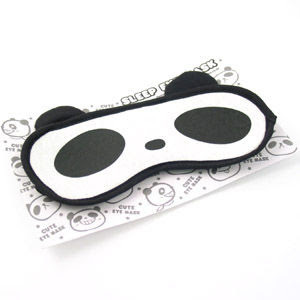 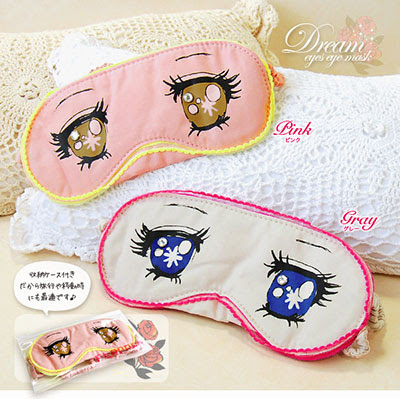 Anime Eye Masks: Sure to make the wearer look cute and adorable with these wide eyes. 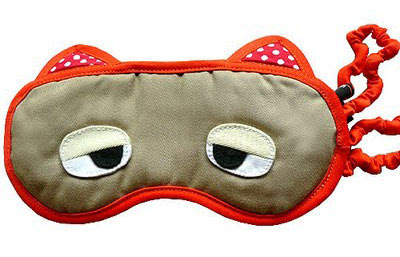 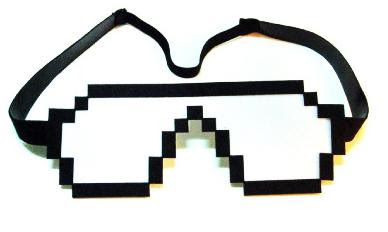 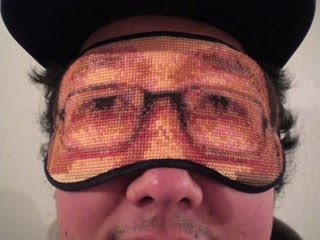 Pixel Sleeping Eye Mask: Created by Studiobo. 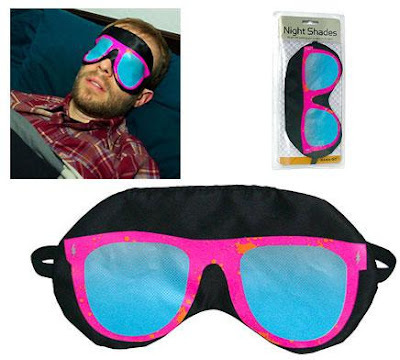 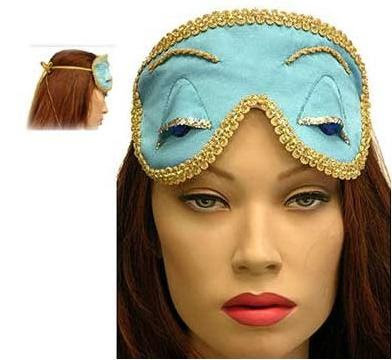 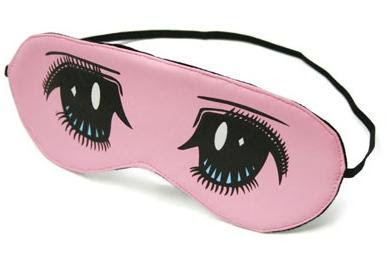 "What better way to transition from computer to bed than with a pixelated eye mask? " 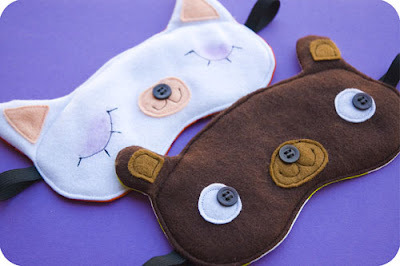 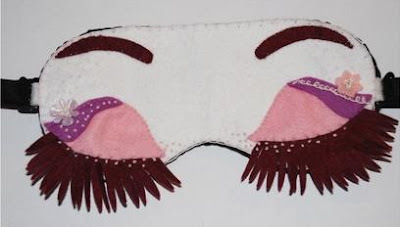 Eye Pillows: These are more than the regular eye masks; these can be heated or frozen, placed on the eyes and come filled with lavender and chamomile. 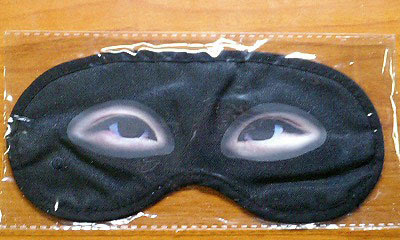 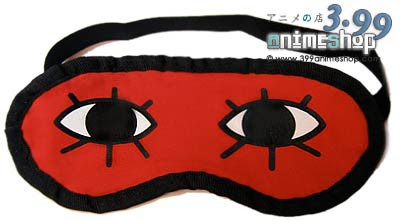 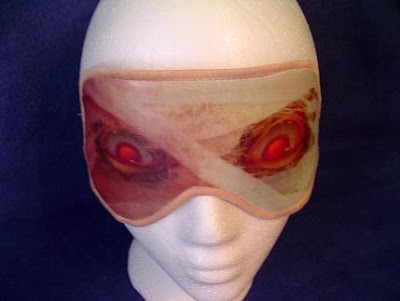 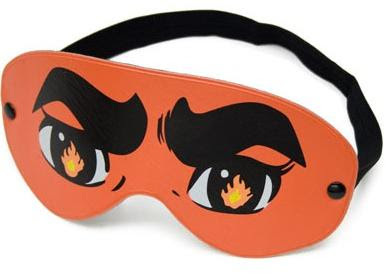 Okita Sougo's Eye Mask: "Okita Sougo sleeps with his trademark bright red eye mask with 2 wide open eyes on it". 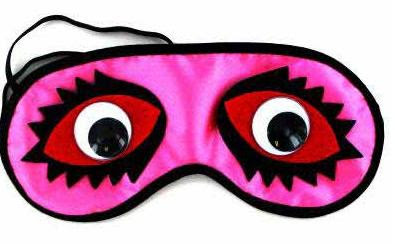 Pink Satin Sleep Eye Mask: It makes you appear to be wide-awake. 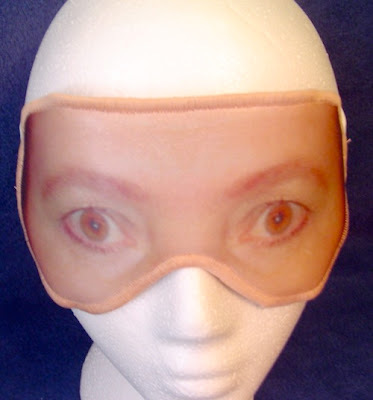 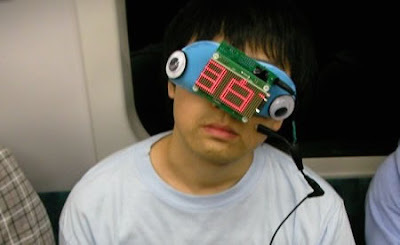 Eye Mask That Displays Your Destination: "A sleep mask that has an electronic scrolling display that scrolls your destination for all commuters to see." 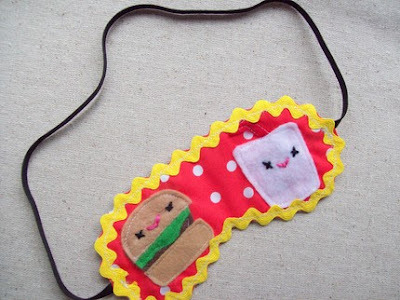 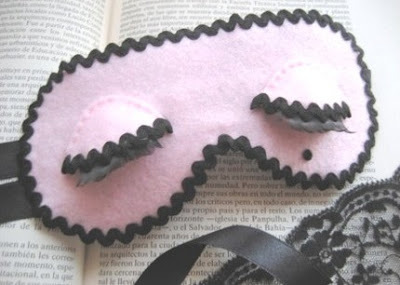 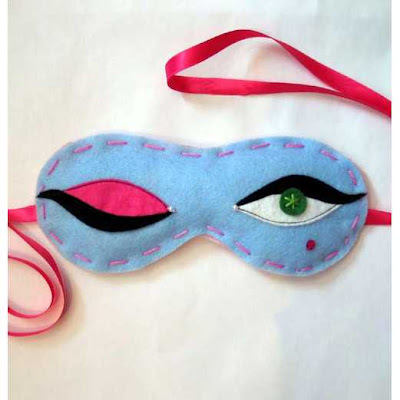 Sleep Mask Breakfast At Tiffanys - White: Handmade by artist Claudia Costa.